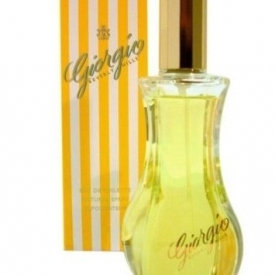 Giogio Beverly Hills is classified as a sharp, flowery fragrance. This feminine scent possesses a blend of warm and sensual Sandalwood, and rare Tuberose. 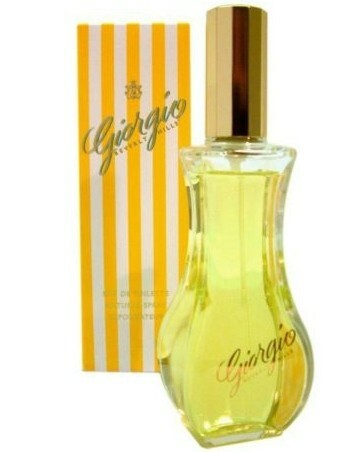 Feminine notes of Vanilla Infusion, Orange Flower and Jasmin provide brightness and warmth. Finally Gardenia is used, one of the world&#039;s most beautifully scented flowers.